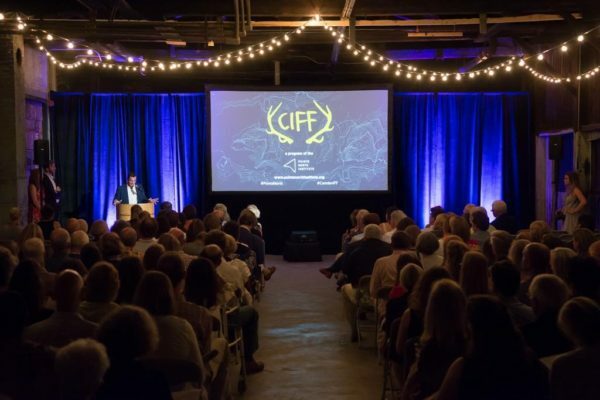 Recognized as one of the top 12 documentary film festivals in the world, the Camden International Film Festival (CIFF) brings over 80 non-fiction feature and short films from around the globe to Maine each fall. 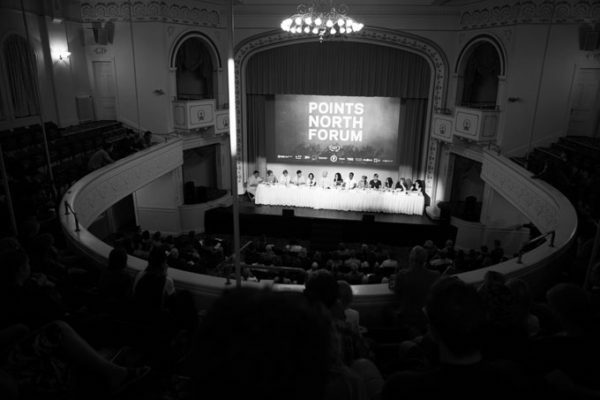 As such, CIFF requires a vendor to not only support multiple venues with film-quality technology, but also a partner to assist with the day-of logistics and equipment management. 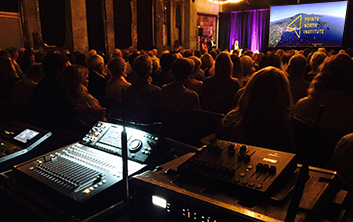 Practiced at providing in-the-moment solutions and first-class support, AV Technik has been a great compliment to this annual affair. In addition to coordinating trucks, crews, schedules and equipment changeovers for panels and special events within the festival, we prepare movies for projection on the big screen by taking into account different film rates and volumes of audio. 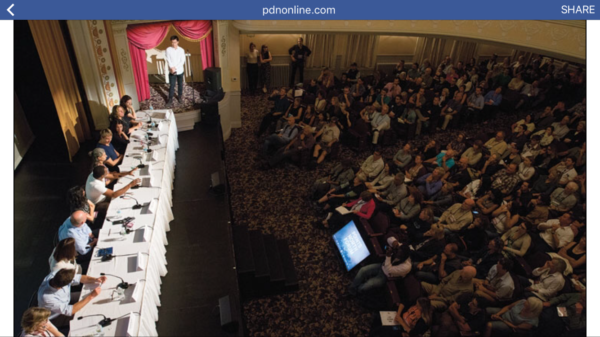 The result is screenings that bring movies to life through vivid, accurate renderings. We understand that these films are the heart and soul of the event and often represent years of work, which is why we go all out to give everyone the red carpet treatment.